Libby Westphal, Owner, 110% FIT, Located in Leesburg, Virginia, Vies for the Mrs. Virginia America Crown in March 2019. WASHINGTON, DC, UNITED STATES, July 10, 2018 /EINPresswire.com/ -- Libby Westphal, Owner, 110% FIT in Leesburg, was recently crowned Mrs. Leesburg 2018 and now competes for the title of Mrs. Virginia America at the Colonial Theater in South Hill, Virginia on March 22-23, 2019. Westphal is a United States Air Force Veteran, four-time cancer survivor, entrepreneur, mother, fitness model, and just turned 50 years old last month. Competing for Mrs. Virginia America allows Westphal to give back to community and to relay her passion for assisting wounded veterans. She was personally recruited to volunteer at Boulder Crest Retreat in Bluemont, Virginia, so she could share her personal stories with Gold Star families to help them overcome adversity and challenges. 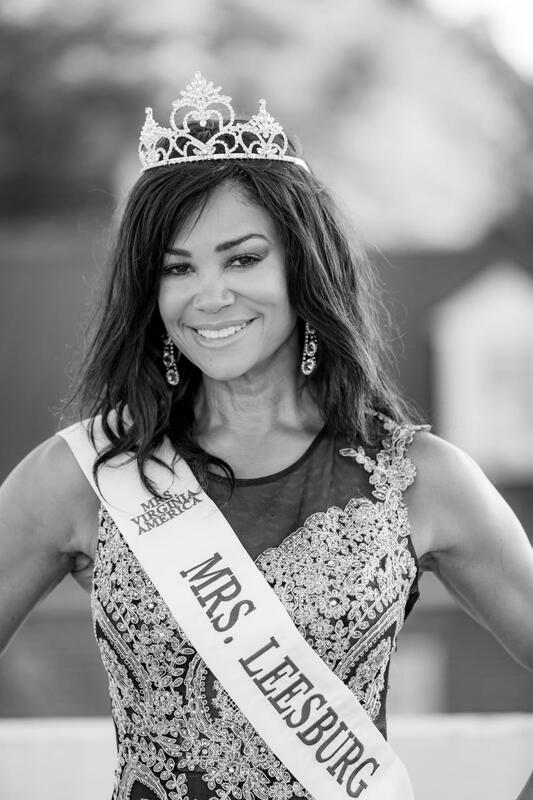 “Being Mrs. Leesburg allows me the rare opportunity to introduce our small, unique community to the rest of Virginia and beyond. Also, it provides me a different platform to give back and to tell my story,” states Westphal. Outside of running her own fitness studio, 110% FIT, Westphal works with Loudoun County Public Schools, sharing the importance of fitness, movement, and eating well, partnering with nearly 20 schools. In 2013, Shape Magazine recognized Westphal’s battle with cancer, enduring three months of IV chemotherapy and nearly a dozen surgeries related to her battle with cancer and knee problems suffered from her 70-pound weight loss. Westphal will compete in three categories during the Mrs. Virginia America pageant: personal interview, swimsuit, and evening gown. Contestants must be married and live in the city or county they represent. The winner will receive a prize package worth thousands of dollars and she will compete for the title of Mrs. America in August 2019 in Las Vegas, Nevada.